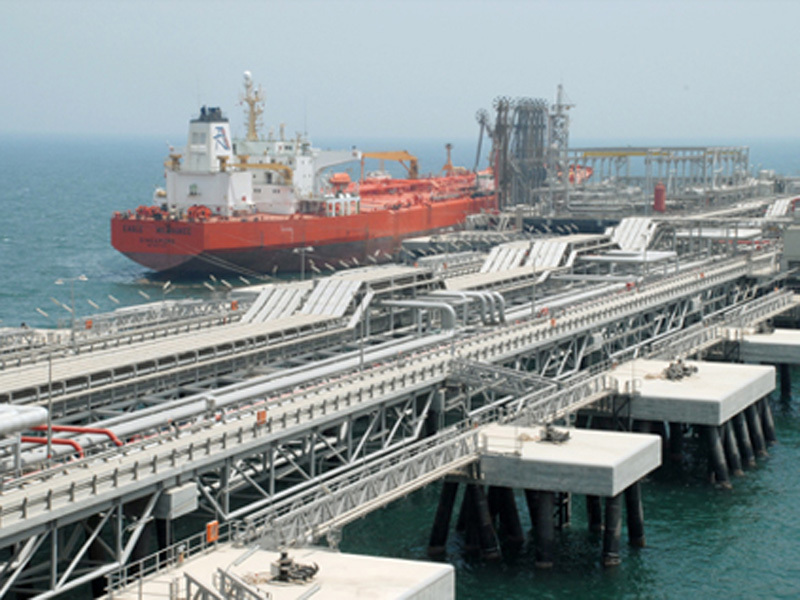 The Al-Zour LNG import terminal project is estimated to attract an investment of $3bn. Construction on the project is anticipated to start in 2016 for scheduled completion by 2020. The proposed project includes the construction of a re-gasification facility, eight LNG storage tanks with a capacity of 225,000m³ each, marine facilities including two marine jetties, and berthing facilities for loading. The project will also include other components such as 14 HP pumps, boil-off gas (BOG) and flare facilities. Kuwait National Petroleum Company (KNPC) selected a consortium led by Hyundai Engineering Company (HEC) for the construction of Al-Zour LNG project. The consortium also includes Hyundai E&C, and state-owned Korea Gas Corporation (KOGAS). Once fully-operational, the facility is expected to produce approximately 22 million metric tonnes (MMT) of natural gas a year and will have a storage capacity of 1.8 million m³ of LNG. The liquefaction capacity of the terminal will be 30 billion cubic metres a day (bcm/d). HEC was awarded a $1.39bn contract for the construction of the re-gasification plant. Hyundai E&C is responsible to provide design and construction of the LNG storage tanks and to perform civil works for the construction of marine facilities, under a $1.52bn contract. "The LNG supplies from the facility will feed the power plants in the nation, enabling them to generate enough power to meet the electricity demand during peak times." Korean Gas Corporation (KOGAS) was awarded a $16m contract to provide engineering, procurement, construction and commissioning of plant. Global Engineering and Construction Group, a part of Foster Wheeler, was awarded a contract by KNPC to provide front-end engineering design (FEED) services for its new onshore LNG import terminal. The project is expected to generate a number of economic benefits to the local community by creating job opportunities for people, and will boost the economy of fields such as housing, shipping, transport etc. The LNG supplies from the facility will feed the power plants in the nation, enabling them to generate enough power to meet the electricity demand during peak times. The project is also expected to provide an opportunity to the local private and public companies to accelerate the industry growth throughout the region. ATB Riva Calzoni operates in the energy industry and is divided into hydrocarbons and renewable power sectors.